Don Emilio Pucci, Marchese di Barsento, who became a top fashion designer and politician, was born on this day in 1914 in Florence. Pucci was born into one of the oldest families in Florence and lived and worked in the Pucci Palace in Florence for most of his life. His fashion creations were worn by such famous women as Marilyn Monroe, Sophia Loren and Jackie Kennedy. A keen sportsman who swam, skied, fenced, played tennis and raced cars, Pucci was part of the Italian team at the 1932 Winter Olympics in New York, although he did not compete. He studied at the University of Milan, the University of Georgia, and Reed College in Oregon, where he designed the clothes for the college skiing team. Pucci was awarded an MA in social science from Reed, where he was known to be a staunch defender of the Fascist regime in Italy. He was also awarded a doctorate in political science from the University of Florence. 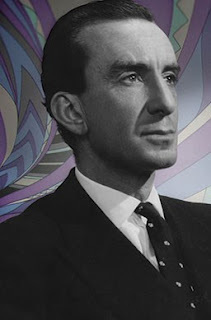 It was his success as a fashion designer that would in time make his name but before that came some wartime experiences that were extraordinary to say the least. In 1938 Pucci joined the Italian air force and served as a torpedo bomber, rising to the rank of captain and being decorated for valour. He became a confidant of Mussolini’s eldest daughter, Edda, whom he had known as a child and met again by chance on the island of Capri, where he was sent to recuperate after being struck down with a tropical fever. He played a key role in a plan to save her husband, Mussolini’s former foreign minister, Count Galeazzo Ciano, who was put on trial for his part in removing Mussolini from power in 1943. Pucci and Edda planned to deliver some of Ciano’s papers, which were highly critical of Mussolini, to the Gestapo, so that they could be bartered for Ciano’s life. 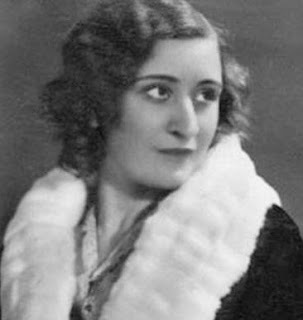 After Hitler vetoed the scheme, Pucci drove Edda to the Swiss border in January 1944 and helped her to escape. Edda had written last-minute pleas to Hitler, Mussolini and General Willhelm Harstner, the German commander in Italy, to spare her husband. Pucci delivered these letters to an intermediary and then attempted to flee to Switzerland himself but was arrested by the Germans. The Gestapo tortured him to extract information about the location of the rest of Ciano’s papers in Italy. They then sent Pucci to Switzerland to tell Edda that she would be killed if she published any part of the diaries. After he had delivered the message he remained in Switzerland for the rest of the war. Pucci made ends meet after the war by teaching Italian and giving ski lessons in Zermatt. He designed ski wear for himself and his friends and in 1947 one of his female friends was photographed wearing his ski wear by the magazine, Harper’s Bazaar. He was then asked to design ski wear for a spread on European fashion which was featured in the 1948 winter edition of the magazine. Pucci set up his first boutique on Capri. He used his knowledge of stretch fabrics to produce a swimwear line, but moved on to design boldly-patterned silk scarves in bright colours, later using the designs for blouses and dresses. He opened a boutique in Rome and by the 1950s was getting international recognition and winning awards. Marilyn Monroe became a fan of his designs in the 1960s and was wearing his creations in some of the last photographs ever taken of her. Subsequently, his designs were worn by celebrities such as Sophia Loren and Jackie Kennedy and, even Madonna, by the early 1990s. Pucci designed six complete collections for Braniff Airways, to be worn by their air hostesses, pilots and ground crew, between 1965 and 1974. In 1959 he was introduced to Baronessa Cristina Nannini at his boutique on Capri and they were later married. Still keenly interested in politics, in the elections of 1963 Pucci contested the Florence-Pistoia district for the Liberal party. He came second on that occasion but won a seat in parliament later in the same year. He retained his seat in 1968 but lost it in 1972. 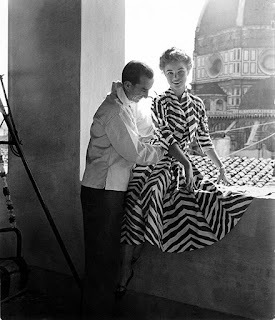 After his death in Florence in 1992 at the age of 78, his daughter, Laudomia Pucci, continued to design under the Pucci label. The French Louis Vuitton-Moet Hennessy Group acquired 67 per cent of Pucci in 2000, with Laudomia becoming Image Director for the company. Emilio Pucci clothes and accessories, featuring the designer’s distinctive colourful prints, are still being sold in Pucci boutiques and high-end department stores around the world. Palazzo Pucci, the ancestral home of Emilio Pucci, is in Via dè Pucci in the San Lorenzo district of Florence. The Pucci family were friends and allies of the Medici family and their palace, designed by Bartolomeo Ammannati, was built in the 16th century. A new Pucci boutique opened earlier this year in Via Camerelle on the island of Capri. 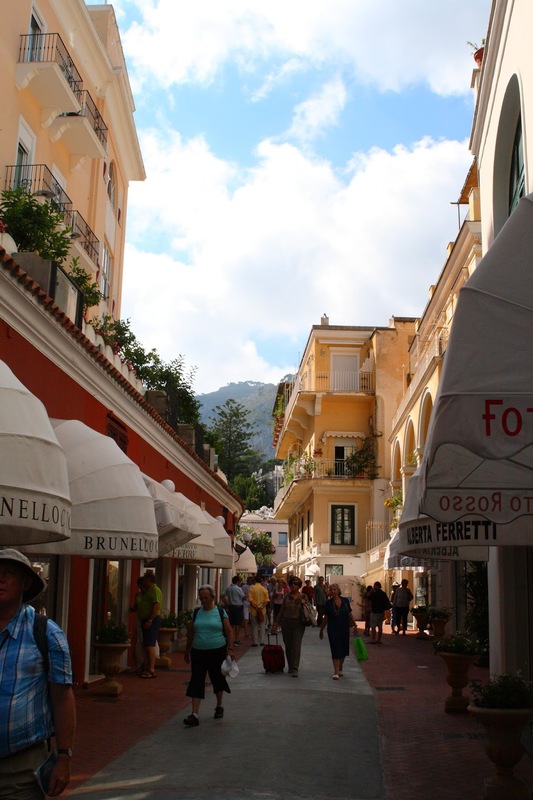 The cobblestone street in the centre of the fashionable shopping district is where Emilio Pucci himself used to stroll with his friends while living on Capri in the 1950s. He set up his first boutique, La Canzone del Mare, in 1951 at Marina Piccola, the bay opposite the huge pointed rocks known as I Faraglioni, which have become an iconic symbol of the island.